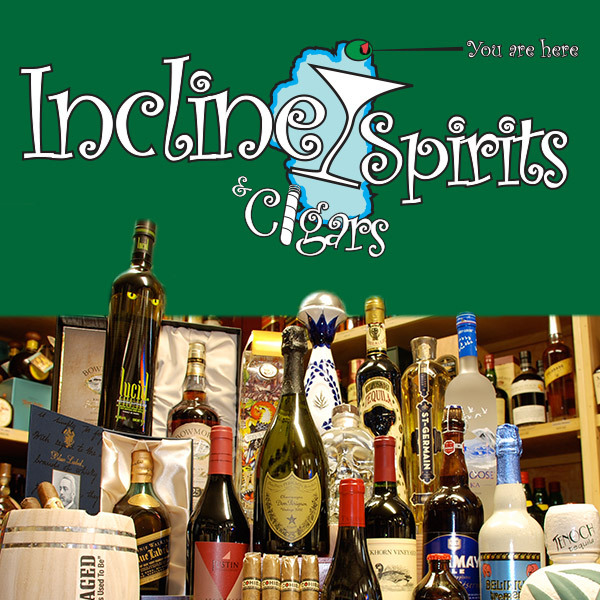 Take one of our premium drafts home in a custom double-wall, stainless steel Growlers from Incline Spirits. In both 32 oz. and 64 oz. sizes.